With the release of the new movie Fantastic Beasts: The Crimes of Grindelwald, many fan theories have either been proven or disproven in the new movie. Before reading this article, I should warn that big spoiler alerts are ahead. 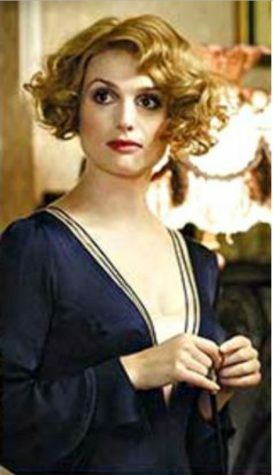 For people who have seen the movie, these are a list of many fan theories that have been proven both correct and wrong in the Fantastic Beast franchise. Proven: Nagini is a maledictus. Many may recognize the name Nagini from the original Harry Potter series. Nagini is Voldemort’s snake/horcrux, meaning she had a piece of Voldemort’s soul inside her. However, the new Fantastic Beast movie takes place before Nagini meets Voldemort, when she is a maledictus. A maledictus is a person who is cursed to be stuck as an animal for the rest of their lives. 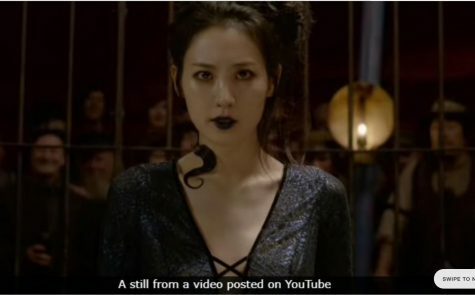 Nagini is half human in the new movie, meaning that she has yet to transform fully into her snake-like form. This raises the question, how did she meet Voldemort? Also, when did she become fully a snake? Hopefully, these questions will be answered as the series goes on, or we may have a mini franchise on the life of Voldemort on our hands. Not Proven: Many fans speculate the accuracy of JK. Rowling’s new movie. In the trailer we find that many wizards are apparating onto Hogwarts school grounds. 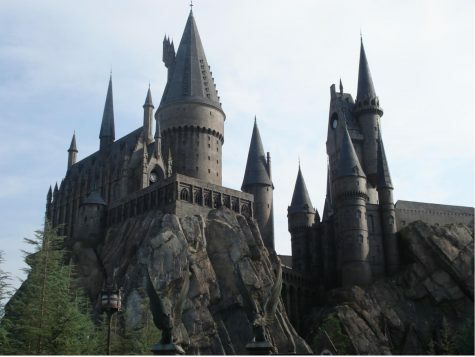 If you are a die heart fan of the series, you know that Dumbledore put a spell around the castle prohibiting anyone from entering the castle via apparition. However, the new movie has many of the ministry of magics orators apparating onto Hogwarts grounds. Many fans speculate that because this movie is written before Voldemort and Harry Potter enter the picture, Dumbledore had no need to caste a spell on the school. However, he is not headmaster at the time, so that may also contribute to the theory that apparition on school grounds is okay. 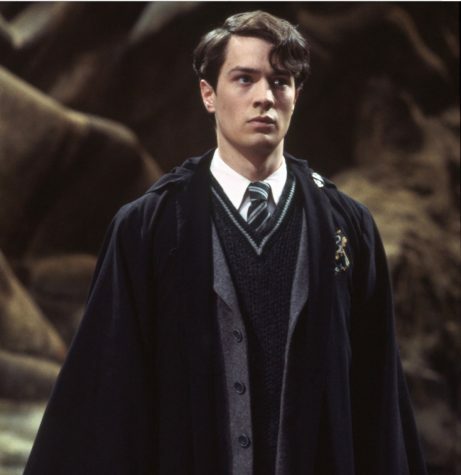 Not Proven: Tom Riddle will be apart of the storyline later in the franchise. 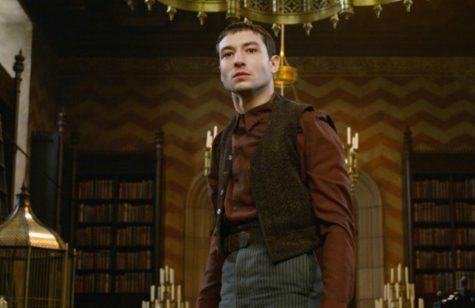 It has been hinted throughout the Fantastic Beast 2 movie series that the infamous Tom Riddle, a.k.a. Voldemort, may make an appearance in the series. Nothing has been proven, but many fans know that Tom Riddle was born in 1926, a year before the first Fantastic Beast movie takes place. However, the new Dumbledore is younger than the Dumbledore seen in the original Harry Potter series when we get a flashback of Dumbledore’s meeting with Tom Riddle. However, if J.K. Rowling is writing the series, then anything is possible. Also, since we get our first look at Nagini in the new movie, Tom Riddle may make an appearance just to answer our questions about how Nagini became a part of Voldemort. Proven: Creedence Dumbledore. As of right now, Creedence has been proven to be the long lost brother of Albus Dumbledore. Most fans know that the only brother of Dumbledore is Alfred. As of right now, the only things we know are that Creedence may or may not be the brother to Albus Dumbledore and that he is evil. In the end of the movie he joins Grindelwald–yet why would he help Harry and his friends sneak back into Hogwarts if he was truly evil? Does this mean that Creedence turns out for the better by the end of the franchise, or is Grindelwald playing a trick on the audience? We will have to see the next three movies to find out. Proven: Queenie Goldstein is evil. This is a fan theory that has been passed around for quite a while. Most people know that muggles were not allowed to marry wizards or witches in the 1900s. It was considered illegal. When Jacob Black and Queenie Goldstein fall in love, most fans realized that we had a doomed romance on our hands. This was proven in the latest movie, when Queenie gave up her soul to Grindelwald in exchange for the right to marry Jacob. Unfortunately, Jacob did not join Grindelwalds side and the two lovers are now forever separated. 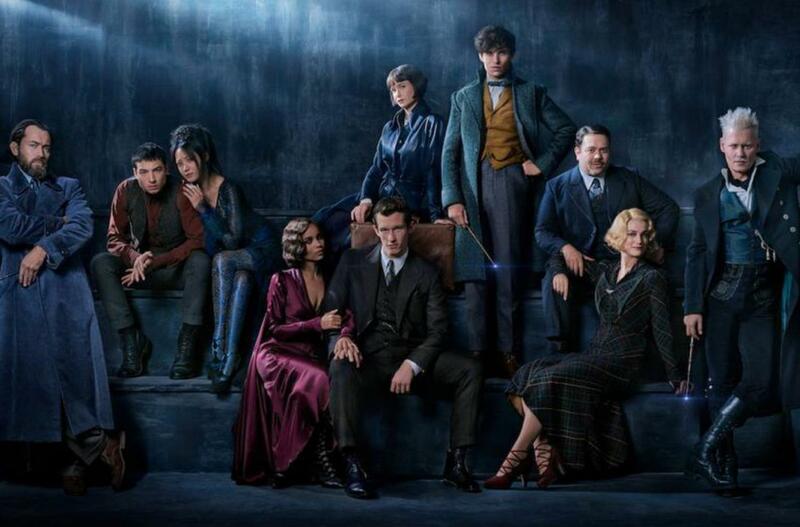 However, if J.K. Rowling has a say in it, my gut is telling me that Jacob and Queenie may end up together after all, and that Grindelwald may be the cause of the change in law between muggle families and wizards. Not Proven: Horcruxes and Obscurus are the same thing. Many fans speculate that Creedence as an Obscurus actually protects his soul from dying, since we know that Creedence was able to survive an attack by a few of the American Ministry of Magic. He exploded the same way Voldemort did when he was finally defeated by Harry Potter in the final film. 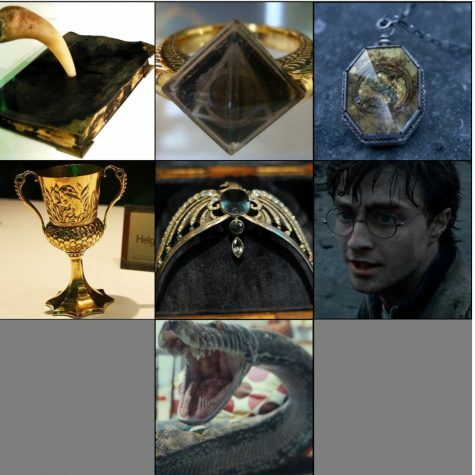 Are Horcruxes and Onscurus one and the same, or is Creedence something else that J.K. Rowling has not told us about? Proven: Blood Bond. Many people asked why Newt Scamander and not Dumbledore was tracking Credence and Grindelwald down. Well, the answer lies in the latest movie. Dumbledore and Grindelwald have a blood bond–meaning that they made a vow to one another that they would never fight each other. That is why Grindelwald needs Creedence, because he can not physically or mentally harm Dumbledore due to their unbreakable bond. Many recognize this bond as the bond that occurred between Draco’s mom and Snape in the original series. Once the bond has been made, it can never be broken. Wait, what about the fight though? How does Dumbledore and Grindelwald fight if they can not touch each other? Does Dumbledore find a way to reverse the curse? Or does Newt beat Grindelwald and allows Dumbledore to take the credit? Many theories have arisen due to this new movie.